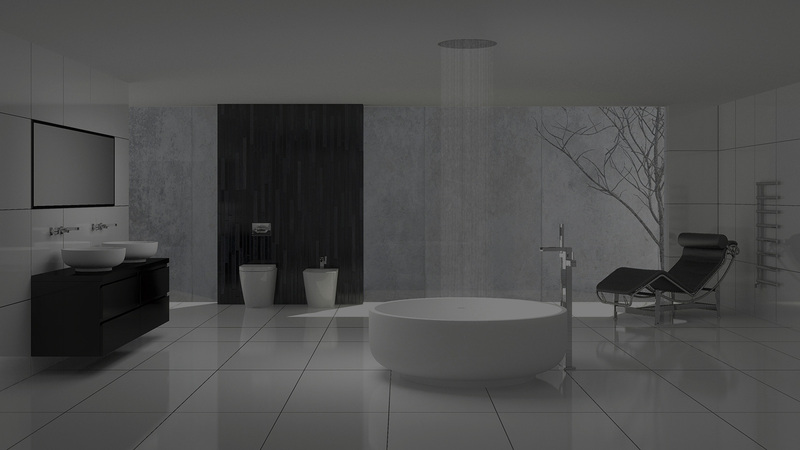 to the KASKADE range providing infinite harmony in the most prestigious settings. 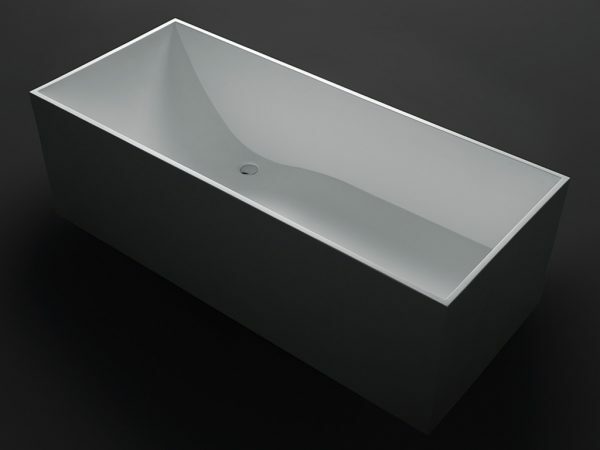 The fusion of modern perfection and geometric splendour. 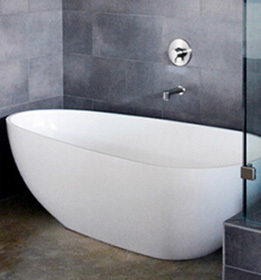 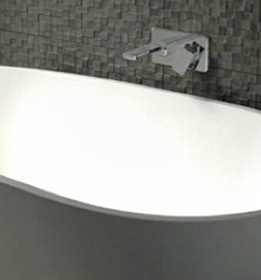 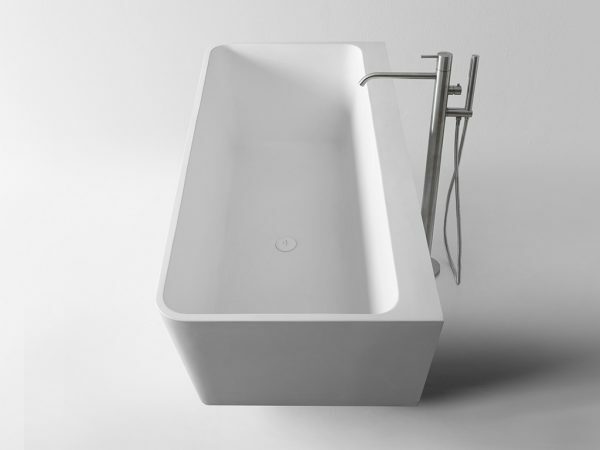 Embodies the architecturally superior design and mathematical proportions of a 21st century bath. 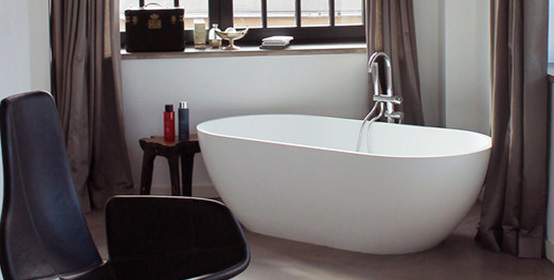 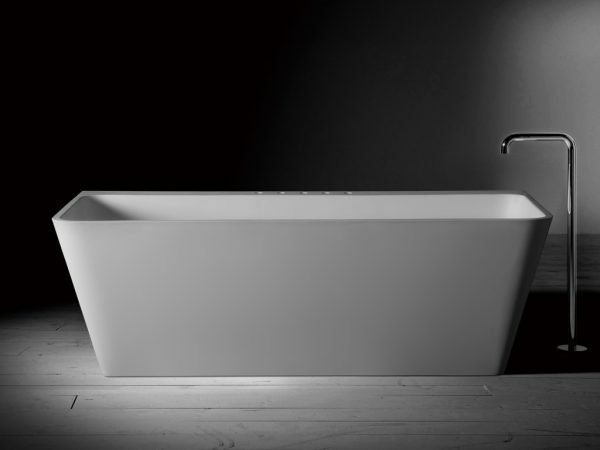 KASKADE luxurious and stylish baths epitomise the peace and serenity that is the foundation of Europe. 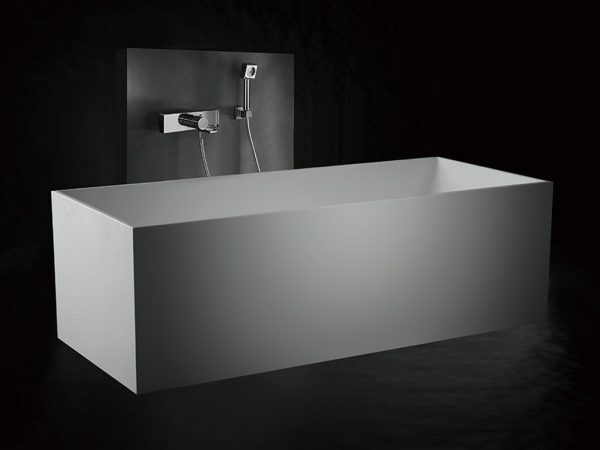 High quality sleek design and luxury materials provide a unique and magnificent centrepiece for your personal bathing sanctuary. 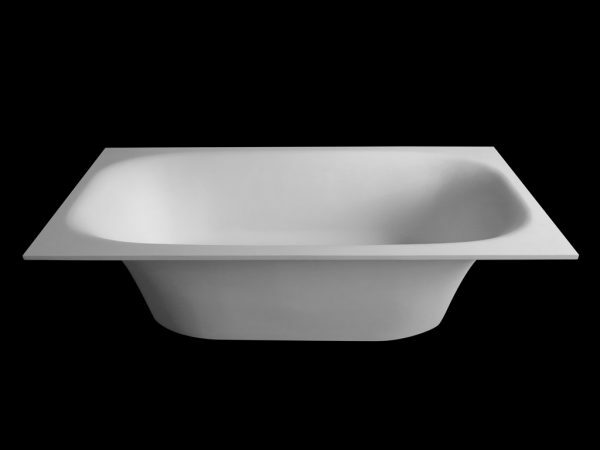 The KASKADE collections are instantly recognizable by their delightfully contoured forms and crisply moulded detailing. 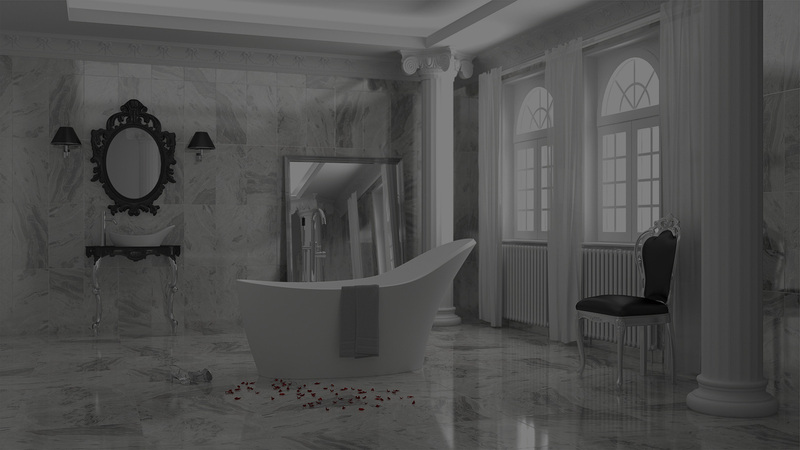 Beneath the beauty is the very latest production technology. 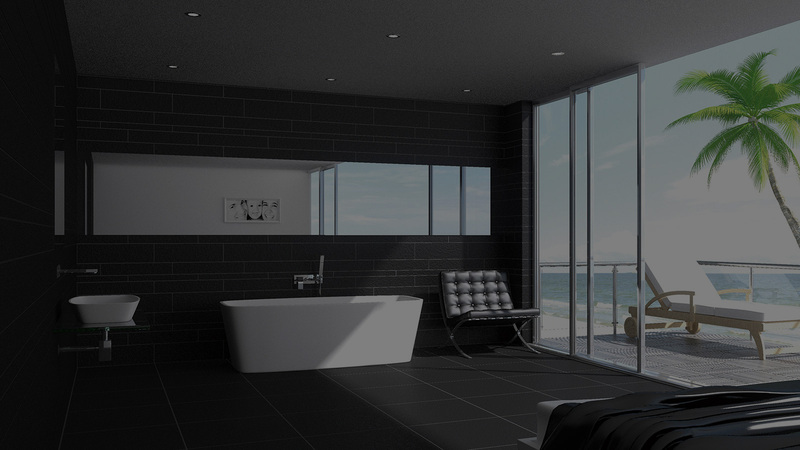 Cast Stone Solid Surfacing is a unique blend of high quality resins and limestone with a matt finish that will stay as flawless as the day it first graced your home.